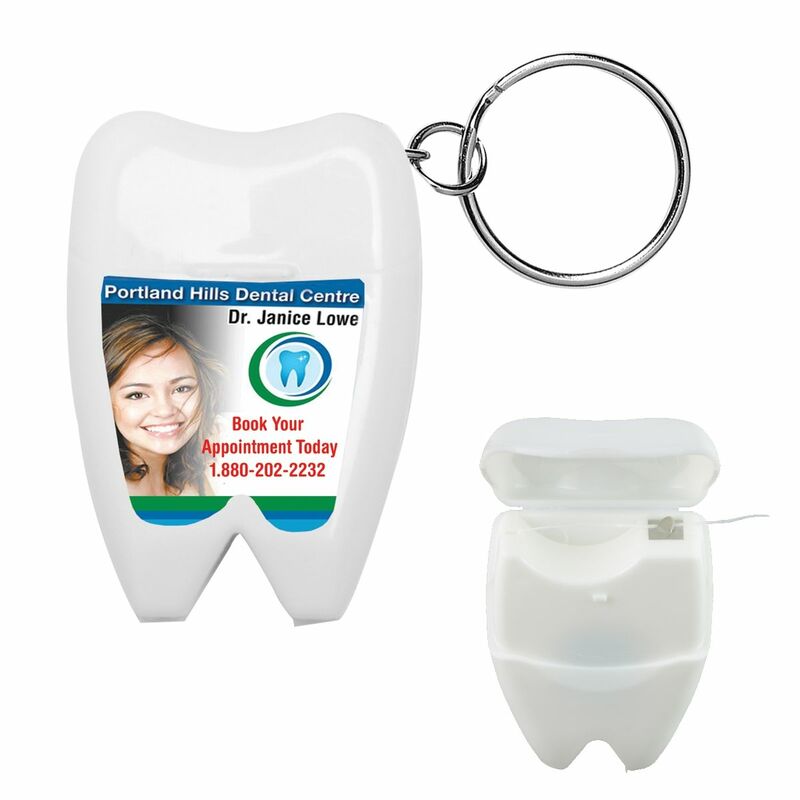 Promotional products are great for handing out after patient visits, at conferences and events, or to have available in your reception area. 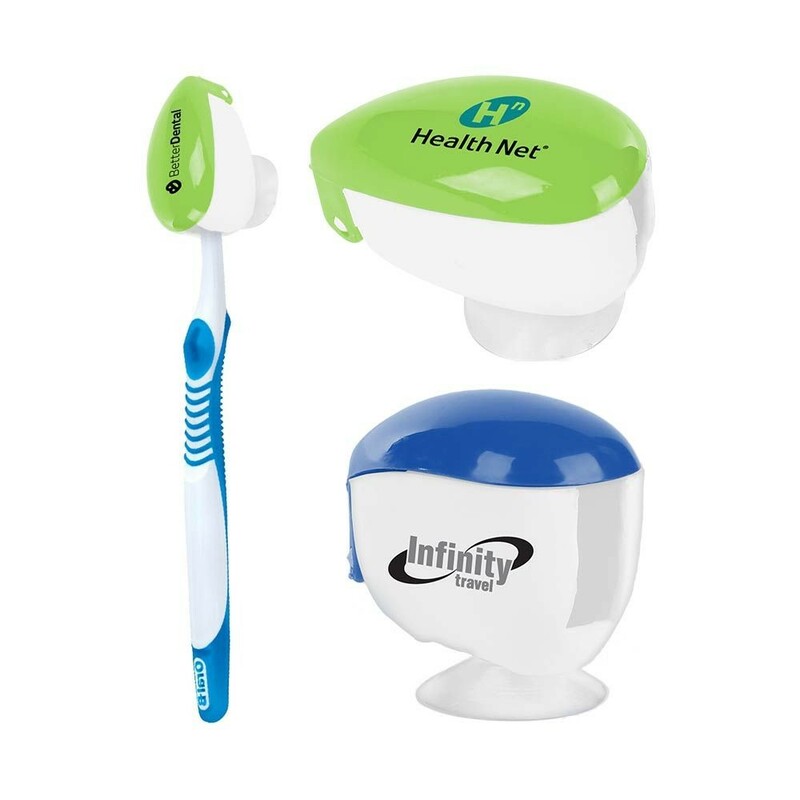 Here are our 8 favorite dental promotional products that help keep those pearly whites beautiful and healthy! Flossing is one of the most important yet overlooked parts of dental hygiene. When you remind your patients to floss daily, why not give them the tools to follow through with their promise? These tooth-shaped floss dispensers will encourage them to add flossing to their daily routine for bright, white teeth! Help your patients get the most out of the toothpaste they use twice a day! These easy-to-use toothpaste squeezers will make sure the toothpaste at the end of the tube doesn’t get wasted. Every dentist's office needs a custom toothbrush to give to their patients after a stellar checkup. You can get these in a variety of colors and let your customers choose their favorite! 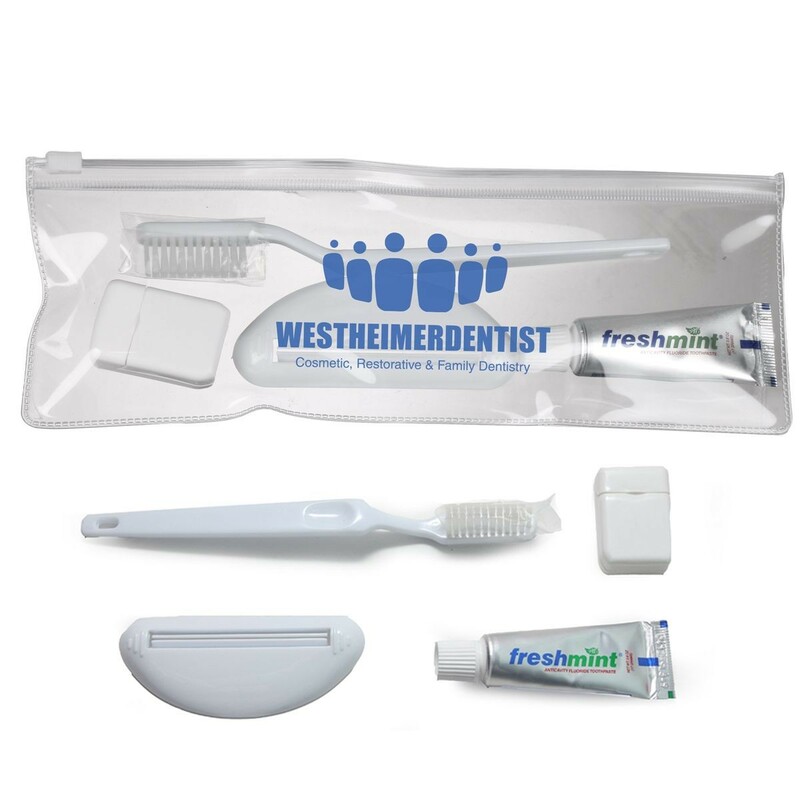 Make sure all your patients can keep their teeth minty fresh on the go! Don’t let their dental hygiene slip through the cracks because they're on vacation. These convenient kits have all the essentials in travel sizes, so it can go in a carry-on bag. 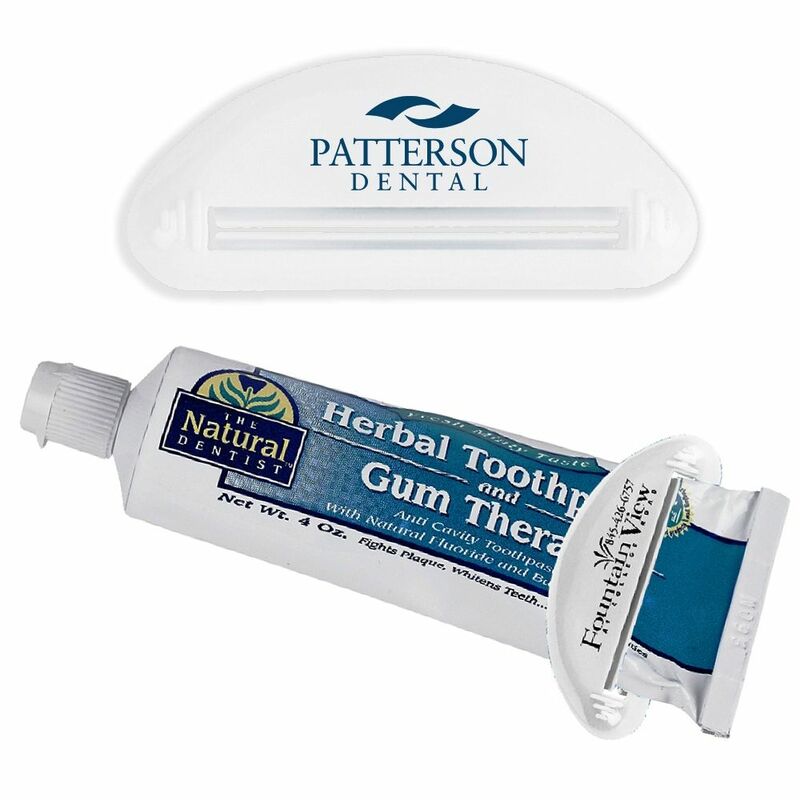 This hot and cold pack can help ease the pain for patients that have a toothache or have just had a dental procedure. Whether they put it in the freezer to make the gel cold or warm it up in the microwave, these packs are something they can reach for again and again. 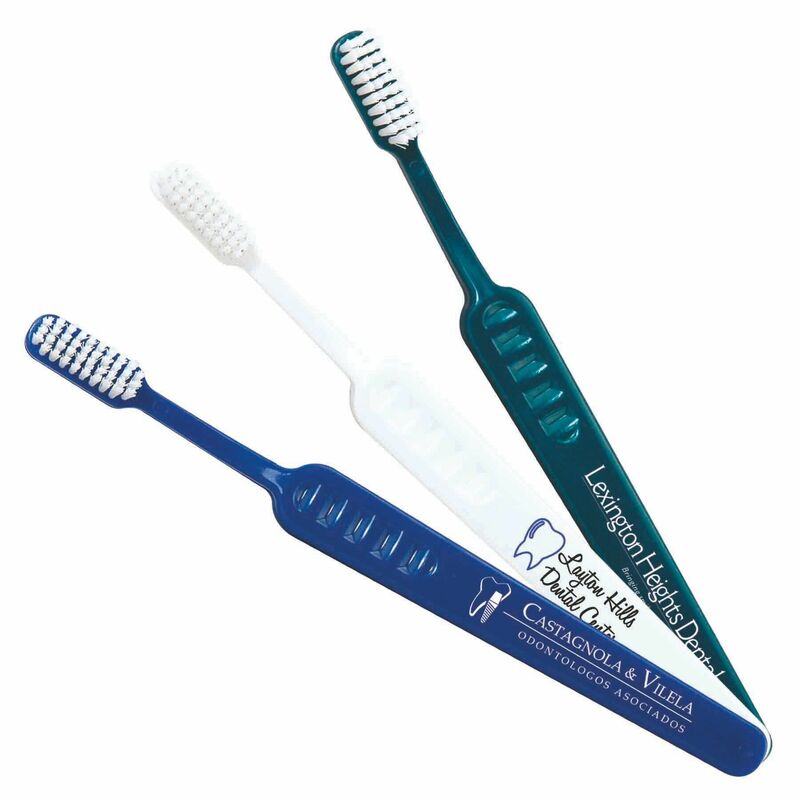 These antibacterial toothbrush covers kill bacteria and prevent the brush from getting dirty when it’s not in use. This can be used at home to keep their brush sanitized and clean every day or on the road to keep their toothbrush protected in their suitcase. 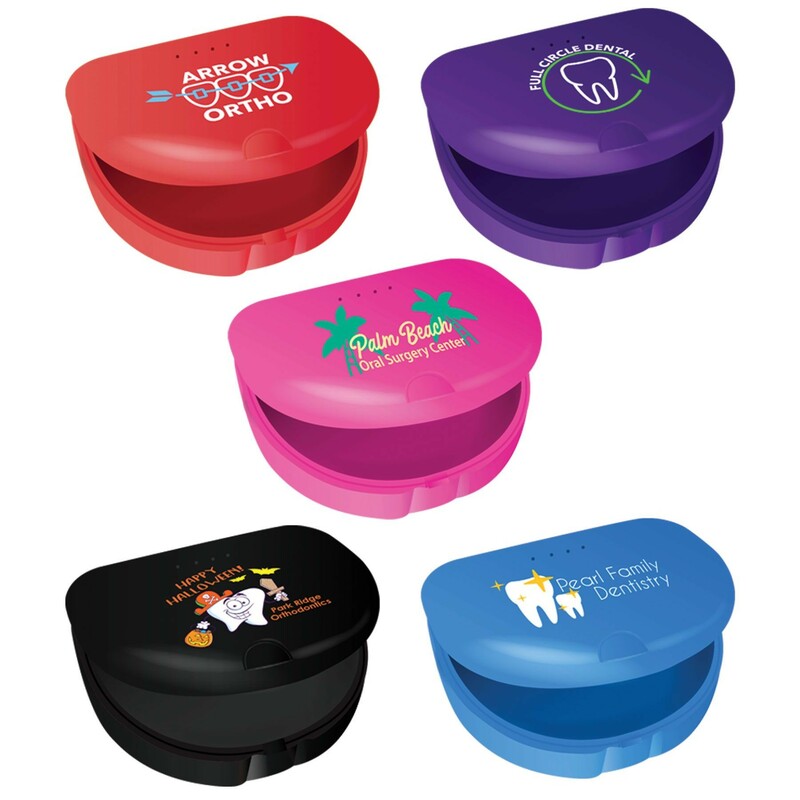 These sturdy cases are perfect for dentists and orthodontists. 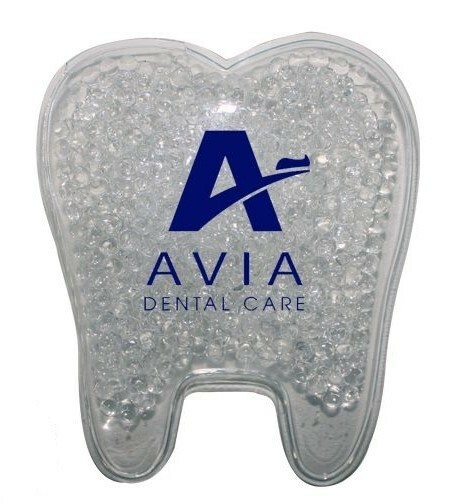 It can help protect retainers or mouth guards and has plenty of room on top for your logo and contact information! 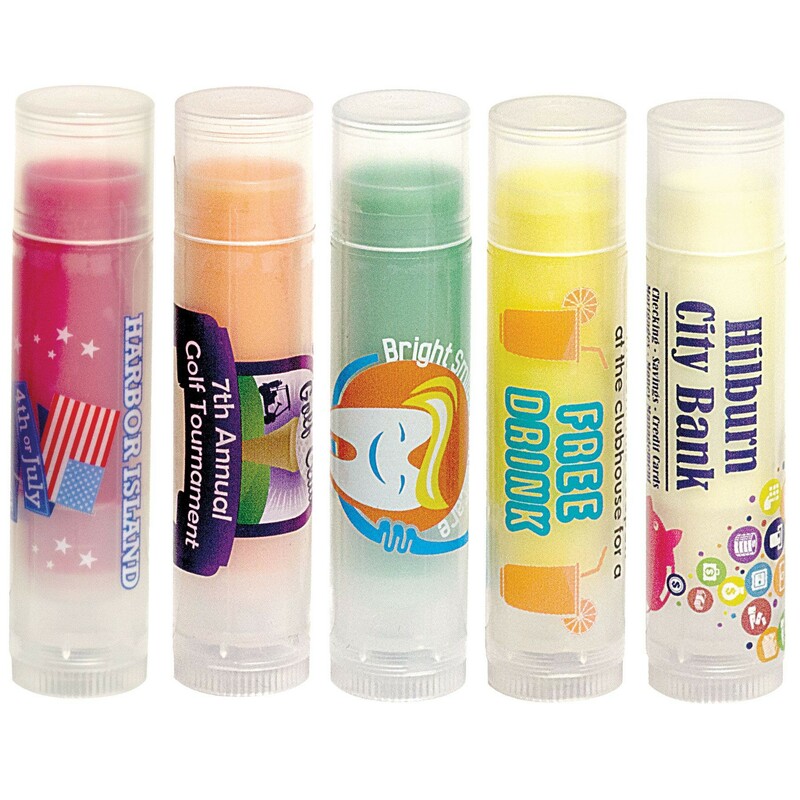 Handing out a tube of lip balm at the end of a checkup will give your customers another reason to smile! Use a lip balm with SPF to keep every part of their smile healthy and protected.